We set off to create the ideal compensating muzzle brake by starting from a blank canvas. 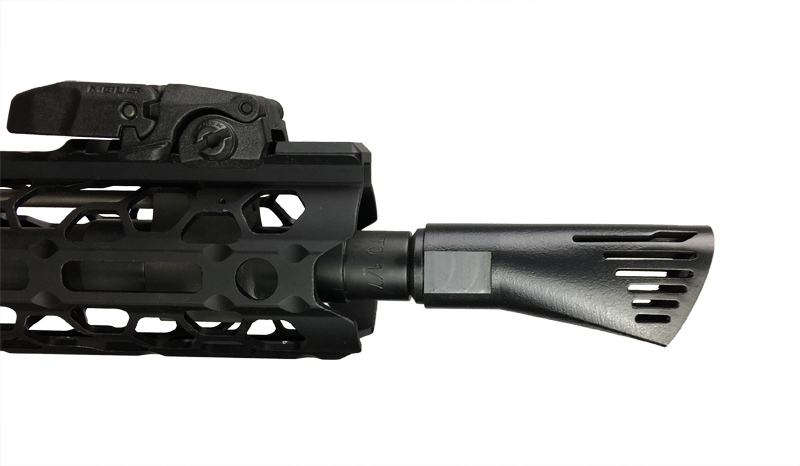 Our goal was to completely transform the recoil impulse of the AR-15 into a simple, soft rearward push with zero muzzle climb. To do this, we had to reject all design constraints and engineer the NERO 556 from the ground up using computational fluid dynamics and direct metal laser sintering (DMLS – also referred to as “3D printed metal”). Leveraging these cutting-edge technologies also allowed us to manufacture a device using Inconel, a nickel-chromium superalloy more at home in rockets and jet engines (learn more about Inconel here), all to produce a muzzle brake that had no peer. Whether combat or competition, the NERO 556 is designed to give you the absolute ideal level of controllability and speed. 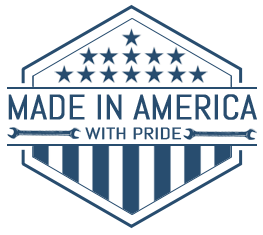 Coating: Black Cat™ Tactical PVD Coating by Vergason Technology, Inc.
NERO is a registered trademark of Walker Defense Research LLC. The NERO 556 works great! Easily installed, took to the range and made a huge difference in how the weapon felt. Very easy to shoot and keep control for better accuracy! Would definitely recommend this product, can't wait for future products! I have been following the Nero for the last couple of months, and decided to give it a try on my newest DMR build. 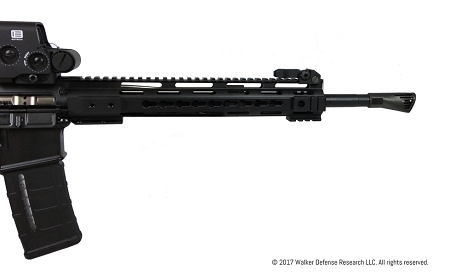 I'm running a 1:7 twist 20" nitride barrel with a rifle length gas system. The perceived recoil was comparable to an air rifle and I didn't get blasted with GPR like i do with my M4-72 severe duty vent brake. What surprised me the most was that the muzzle laid flat firing from the shoulder. This is easily one of the best muzzle devices I've personally used and cannot wait to finish my AR Pistol build and buy another! There are lots of ways to spend money on AR-15’s these days... 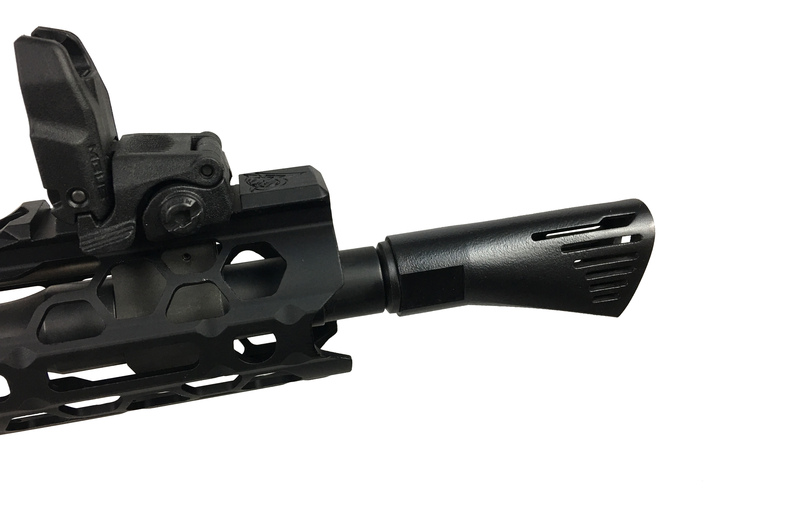 The Nero 556 is one modification that made an immediate, substantial improvement to perfomance of my AR. 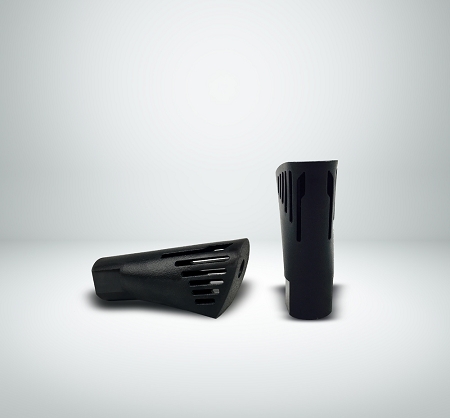 Muzzle rise was virtually eliminated allowing for faster and more accurate follow up shots. My buddie’s girlfriend had never shot a rifle and handled it with ease. It is well made and installed easily. I will be buying more! I’ve had the NERO installed for 2000 rounds and it has surpassed my expectations. It replaced the Mod 0 compensator that came on my 11.5” BCM pistol, which was not every good at much with that barrel length. It was extremely flashy, loud, and straight up awful for recoil mitigation. The NERO was the solution. The flash is contained inside the device and has never fireballed like the BCM comp. Completing close range drills like the Baer Solutions Standards drill is much easier to pass with a faster time now that you can stay on target with the reduced muzzle climb. The rifle literally won’t move when you zero on a rest or on a bag. The expelled gases at the 3 and 9 positions are comfortable to be in close proximity to. The fit and finish are top notch and the material is extremely tough. Installing was easy, but make sure you time it correctly because the ports seemed like an optical illusion when viewing from the top to check for alignment. I had to flip the rifle over and compare the bottom edge of the NERO to the hand guard. Overall, this was the single best upgrade I made for my AR pistol and I’ll be adding it to future builds. Took it out to the range and put about 200 rounds through it, the thing works beautifully and reduces muzzle rise, kick, and motion overall. Just like most muzzle breaks it’s got quite a bit of flash and sound. Personally don’t mind it and a great upgrade from the stock flash suppressor I had.